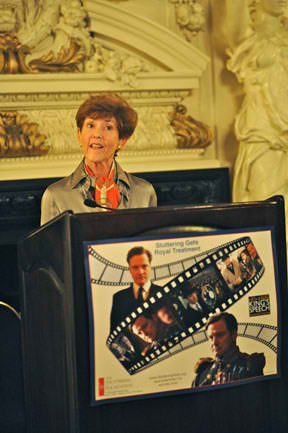 New York City (April 18, 2011) – The Stuttering Foundation and The Michael Palin Centre for Stammering Children honored the Academy Award-winning film The King’s Speech at a gala event in New York City today. The King’s Speech, which will be released on DVD tomorrow, is enthusiastically supported by the stuttering community for the positive attention it has brought to stuttering. The Stuttering Foundation’s captivating public service announcement plays a starring role on every copy of the DVD. 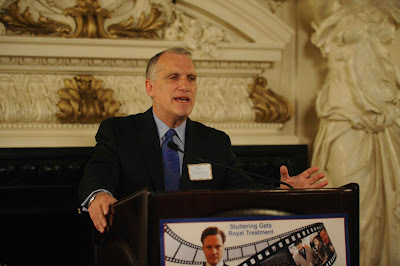 \New York City (April 18, 2011) – A new film titled Stuttering and the Big Cats featuring renowned American zoologist, conservationist, and field biologist Dr. Alan Rabinowitz is now available on DVD from the Stuttering Foundation. In Stuttering and the Big Cats, Dr. Rabinowitz, president and CEO of New York-based Panthera, shares his life-long struggle to overcome stuttering through his work protecting the world’s largest and most imperiled cats. The film captures his address to young people who stutter at the annual convention of Friends, a national support group for kids. Rabinowitz was honored at a gala event in New York City today to introduce the film internationally.“Alan’s courage is particularly inspiring to young people whose career paths have yet to be decided and for whom stuttering often seems an insurmountable obstacle. 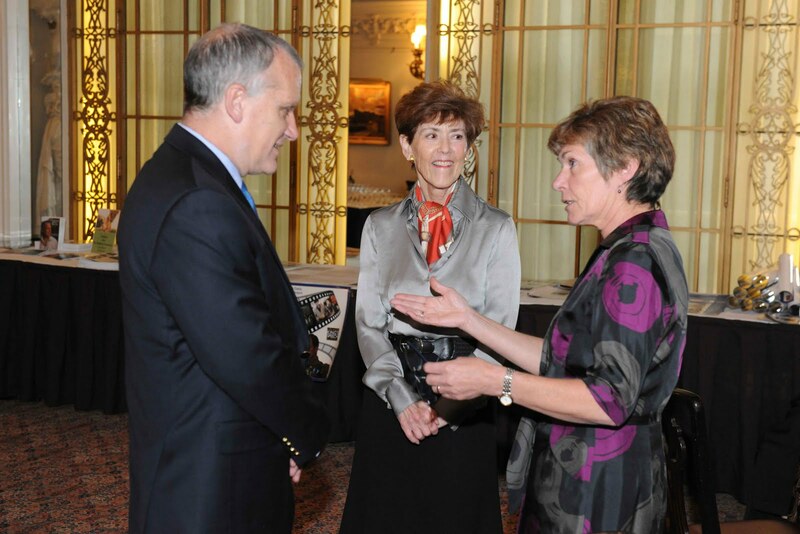 Through hard work, perseverance and dedication to his true passions, Alan never let stuttering hold him back from his quest to help endangered animals,” said Jane Fraser, president of the Stuttering Foundation. “We are proud to make this video available and hope that every young person who stutters has an opportunity to hear Alan’s story.” "I recall vividly as a child staring at a jaguar as he paced in his cage at the zoo," said Alan Rabinowitz, president and CEO of Panthera. "He was trapped, seeking a way out of a dark world, something I related to strongly at the time. And I knew then that when I found my voice, I would use it for him, for saving big cats around the world. My love for wildlife and the urgency needed to save the big cats helped me overcome stuttering. This life-long quest has resulted in Panthera – which is now my platform for speaking loudly for, and working to save, some of the planets greatest species."